MoMAR (Monitoring the Mid-Atlantic Ridge) acronym defines Azores' site. This area has special habitats associated with hydrothermal vents. 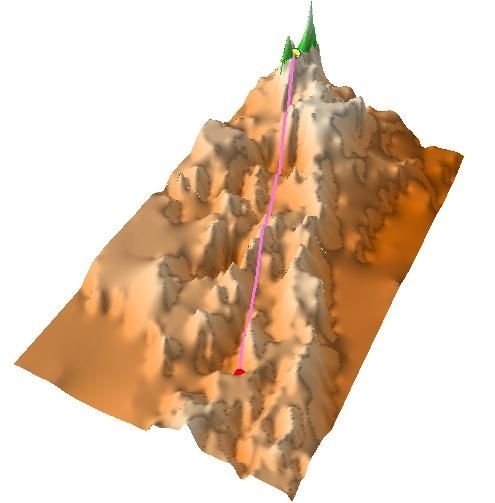 Sea floor morphology is distinct with recent crust spreading from the mid ocean ridge axis. What are the feed-backs between volcanism, deformation, seismicity, and hydrothermalism? How does the ecosystem couple with sub-surface processes? 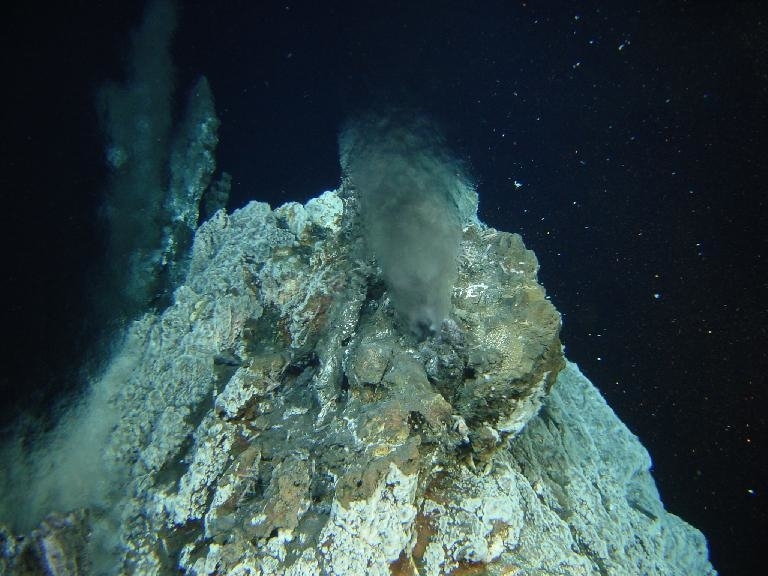 What are the mass, energy and biological fluxes at hydrothermal vent fields? 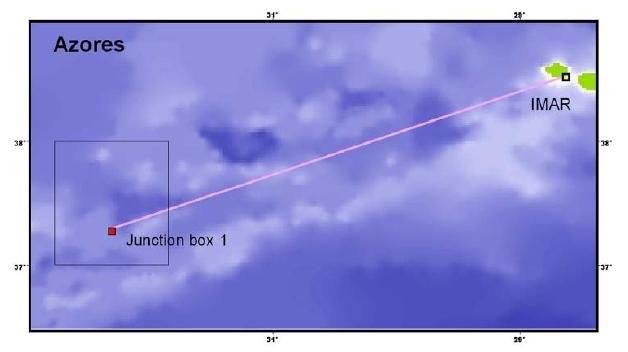 Technologically speaking, MoMAR project intends to deploy a multidisciplinary acoustically linked observing system with satellite connection to shore. At a higher level, it aims to integrate the partners' observation means around an existing and proven long-term subsea monitoring infrastructure. It should indeed demonstrate the overall management of this system during one month.